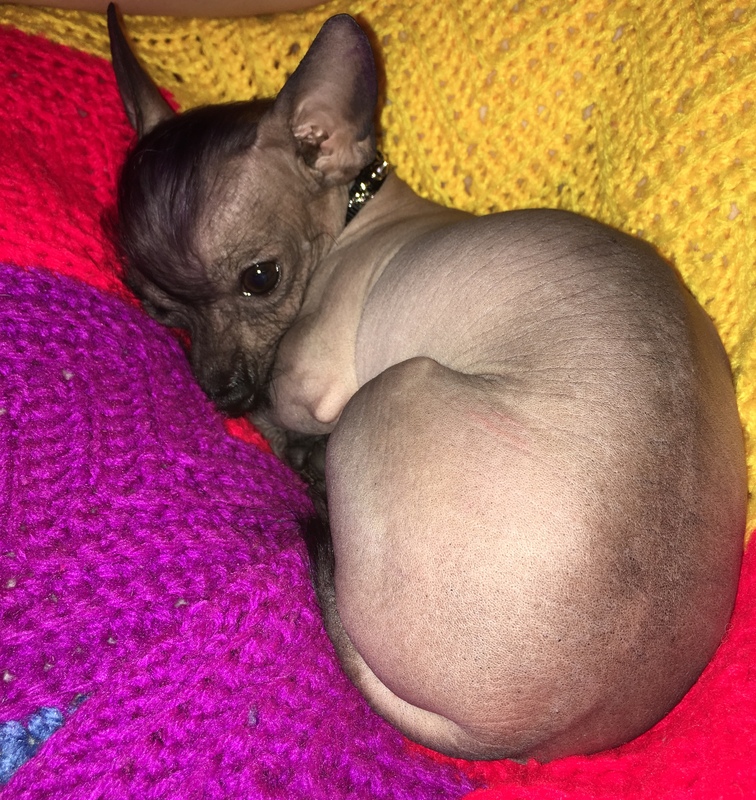 My little dog is a hairless Chinese Crested that developed some serious allergies to almost every dog food we were trying. 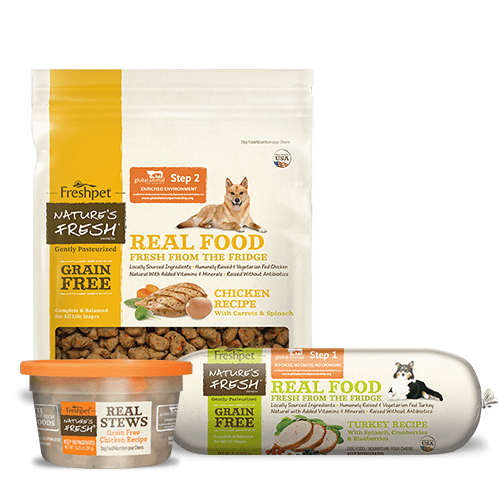 She would break out in hives and I felt like she wouldn’t be able to eat anything without breaking out. 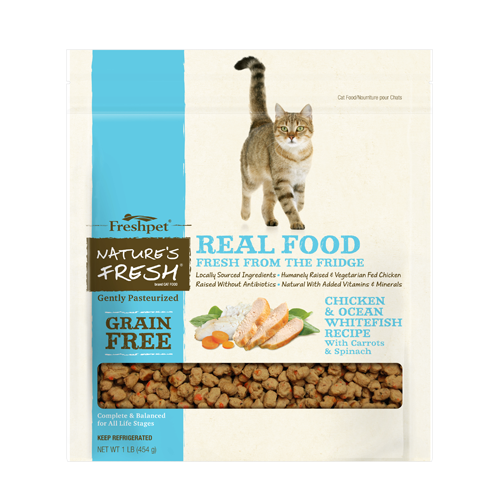 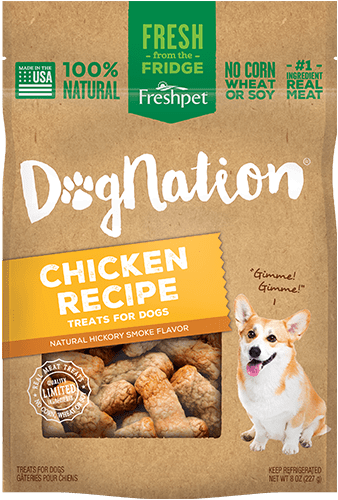 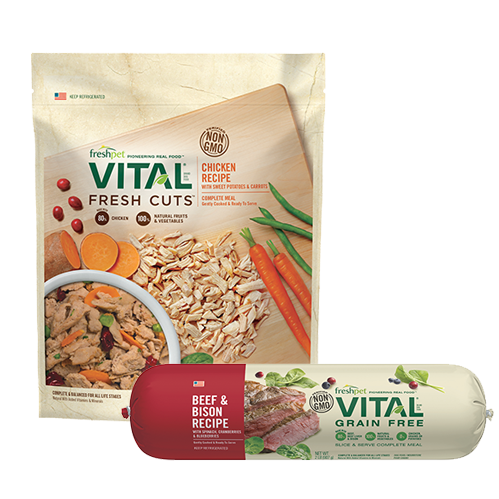 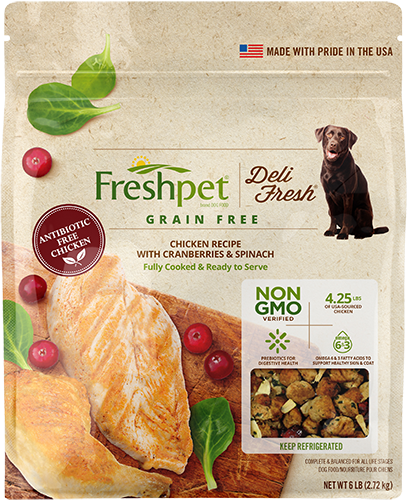 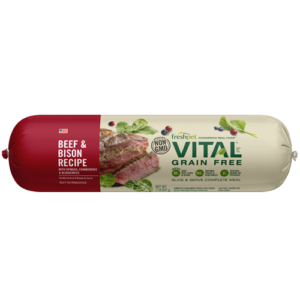 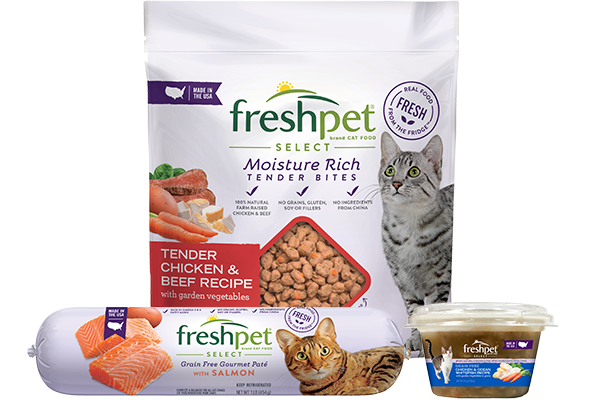 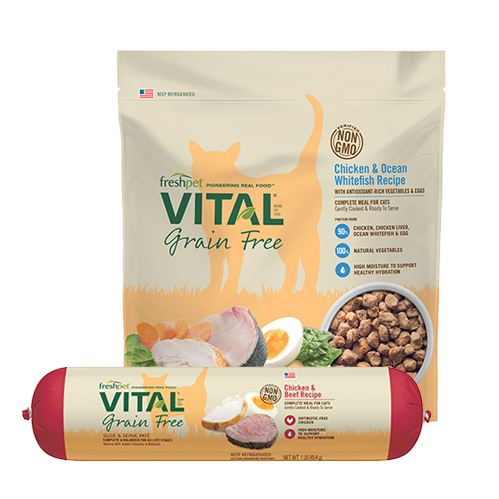 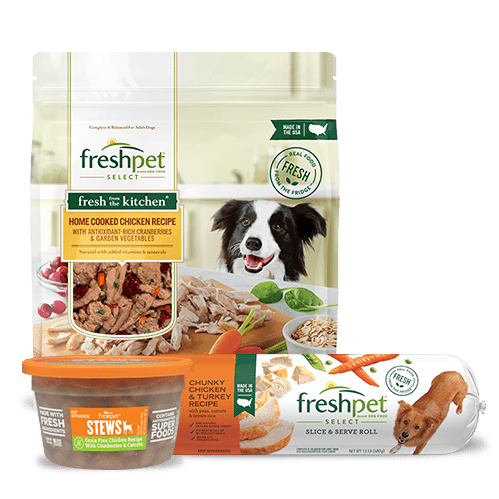 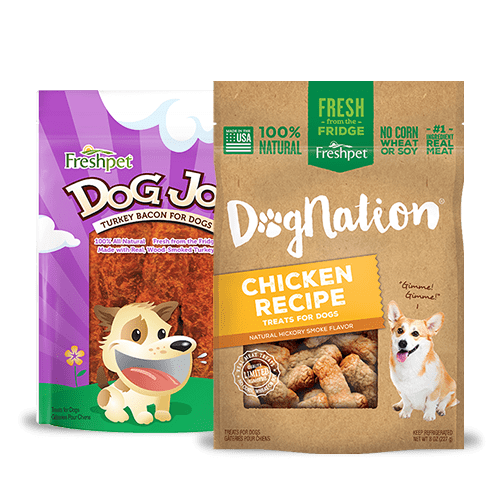 We went on a limb and tried a food I never heard of, lucky for us that was Freshpet! 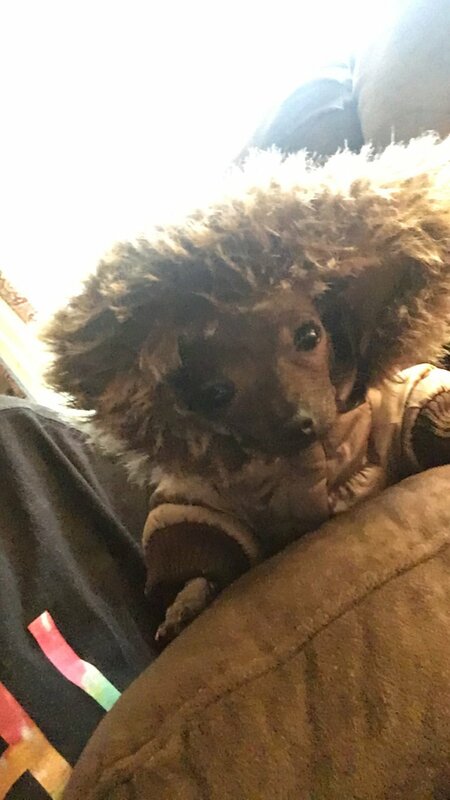 Squid stopped breaking out and is feeling great!